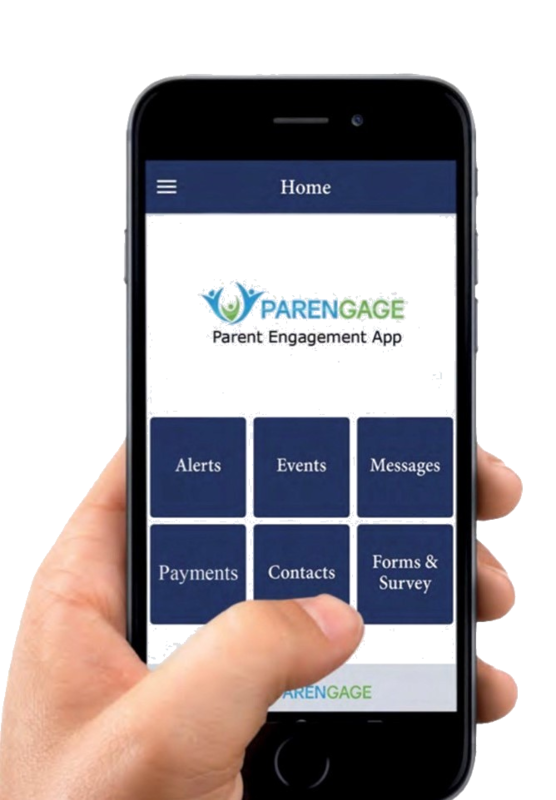 Innovative App designed to deliver instant communication to parents, and helps to save schools in some cases in excess of £3,000 per annum in printing, postage, stationery and admin costs. 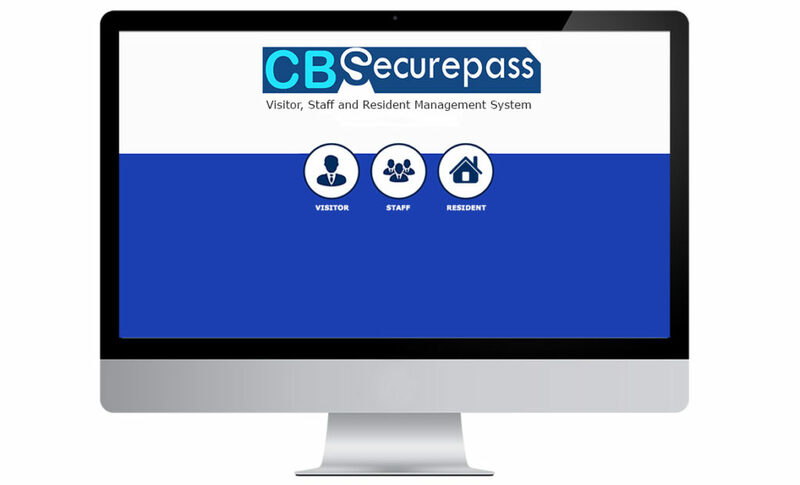 CBSecurepass for Care Homes electronically records your visitors, staff and residents. Visitors simply sign in on screen and are provided with a pass to wear on site. 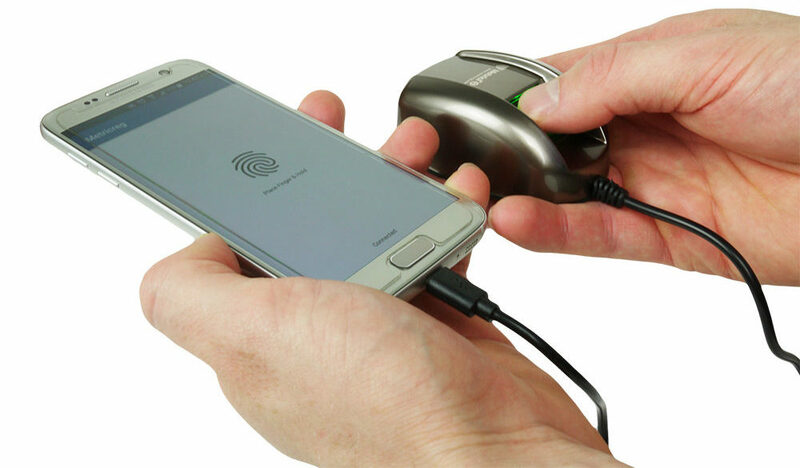 Residents can sign in and out via fingerprint scanning or ID card which will automatically update your emergency list. Our staff management module records working hours which can be exported for payroll purposes. The system is locally hosted and cloud based meaning you can remotely access your Emergency List and Content Management System. 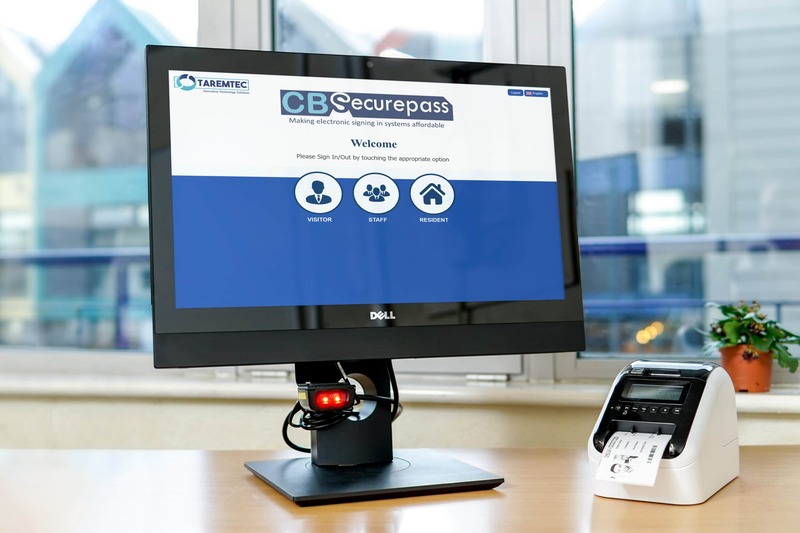 CBSecurepass for businesses is a highly secure and reliable corporate visitor and staff management system which can be used in a wide range of establishments. 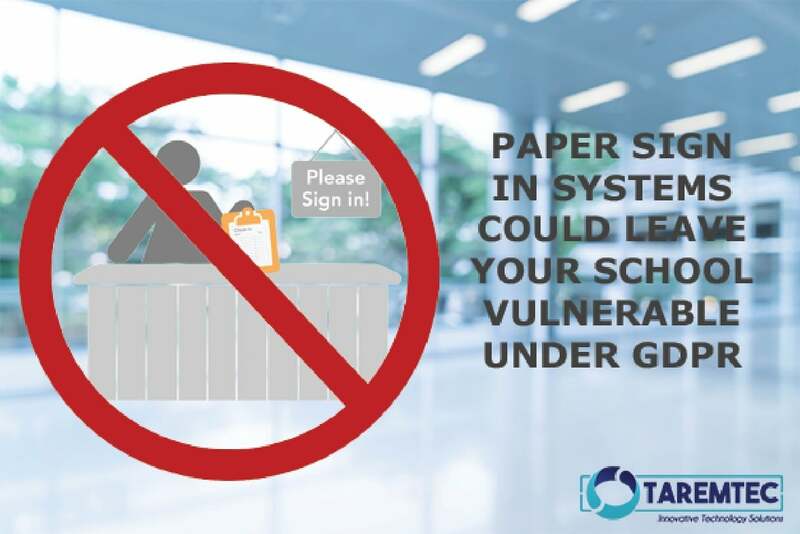 The system electronically records your visitor and staff entry process and is compatible with most access control systems such as Paxton and Mifare. 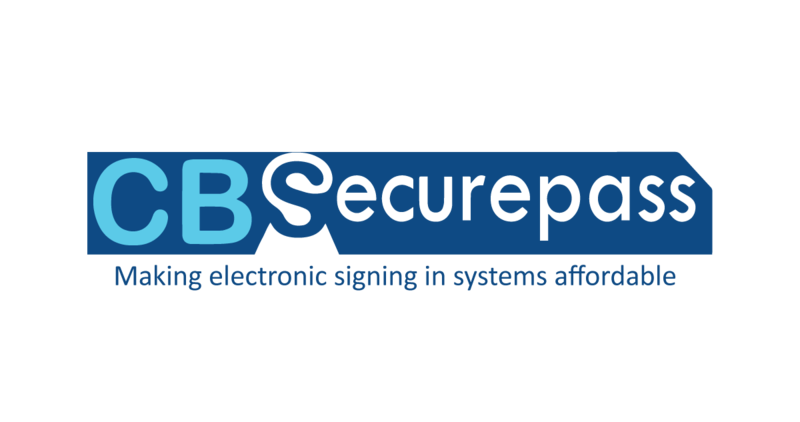 The system comes with a wide range of features to simplify the process of signing visitors into your establishment and removes potential errors resulting from paper based systems. 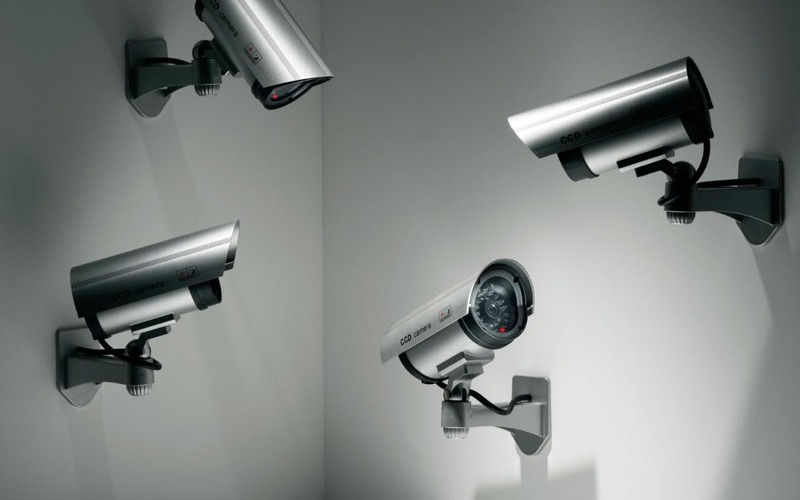 Should schools have CCTV in toilets as a way of tackling bullying? 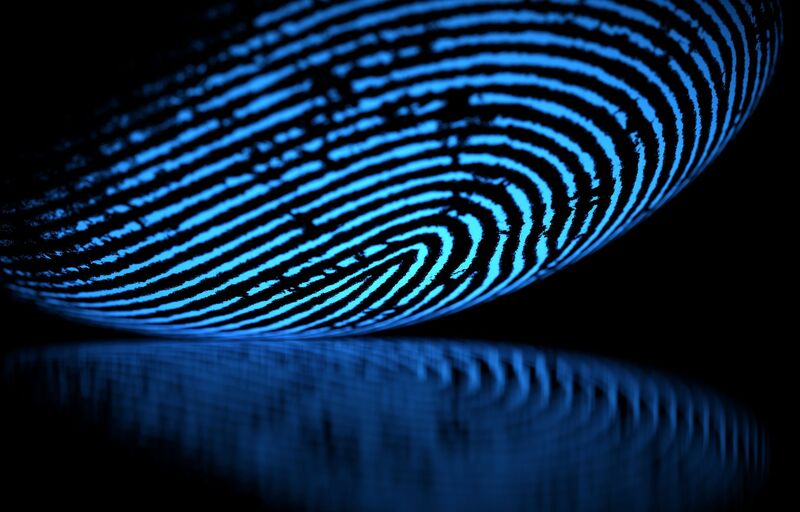 What do schools need to know about GDPR?